Jennette. Jennette. 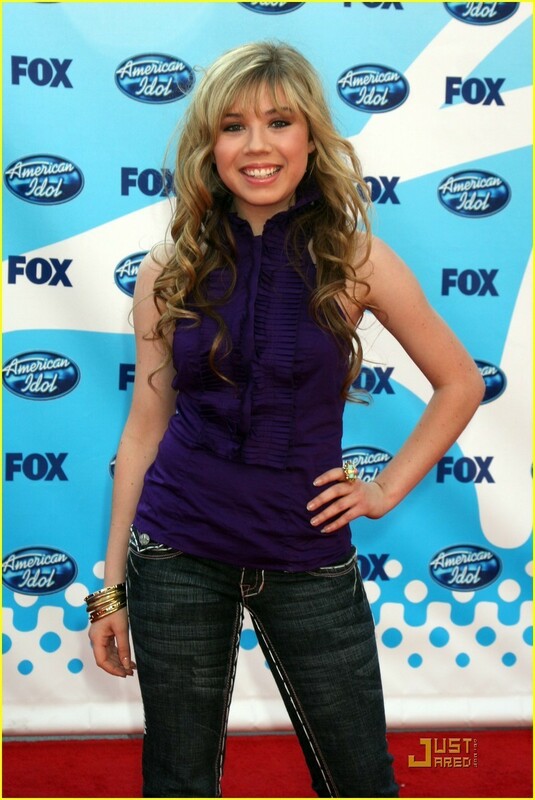 HD Wallpaper and background images in the Jennette McCurdy club tagged: jennette mccurdy 2009 red carpet hq american idol season 8 finale.